The following is republished with permission from the Masterpiece Living Mosaic. To learn more about Masterpiece Living at Presbyterian Senior Living, click here. In addition to her book club, Barbara (a former librarian) manages Westminster’s library, and helps organize the Friends of the Woods annual yard sale, which raises money for the special needs of those in skilled nursing. As a resident engagement team leader, she also educates team members at Westminster Woods on Masterpiece Living. “My passion is Masterpiece Living,” she said. For Barbara, Westminster Woods is holy ground, and Masterpiece Living supports the spirit of the community. 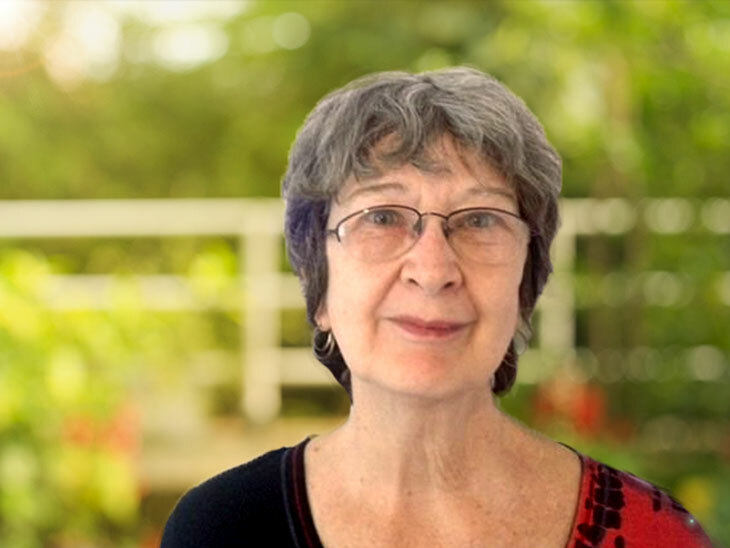 As a Baby Boomer, Barbara felt as if much of her life had been a competition for resources: education, jobs, even social security, and admits to feeling as if the boomer population has overwhelmed the current system. Be open to what life brings. Recognize that we are all connected. For more information on how to enrich you or your loved one's life, download our free eBook!